Lydia joined Owens Estate and Wealth Strategies Group in 2018 as a Client Service Associate. She is responsible for the daily operation of the front desk and is the first line of contact when a client calls or comes in to the office. You will likely see her greeting you with a friendly face and says, “I love people and being of service to others.” Her outgoing and bubbly personality is a true joy to be around. 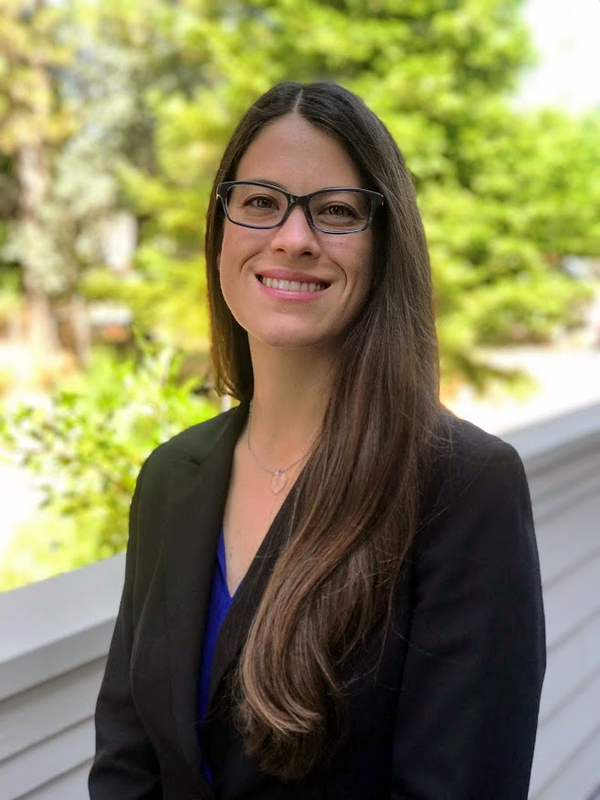 She graduated with a Bachelor’s degree in English Literature from the University of Nevada, Reno, which stems from her love for reading and writing. Prior to joining our team, Lydia managed the billing and accounts receivable for a local optometry practice in Nevada County. Lydia moved to Nevada County in 2012 to be closer to her family and the outdoors. In her spare time, she enjoys spending time with friends, the Yuba River, and camping in the Summer months with her three dogs.